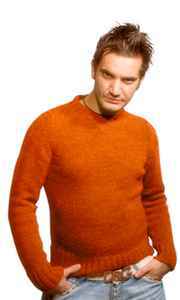 Born in 1973 in Biancavilla/Catania, started his carreer as a DJ at the age of 13. His first song was "Feel the emotion" feat. Vania, produced by Renzo Arbore.